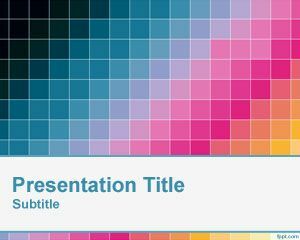 Whether you are looking for vintage or modern free colors PowerPoint templates, there are plenty to choose from. 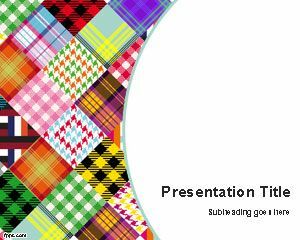 This theme is ideal for giving a talk about colored fabrics or how to open a boutique. 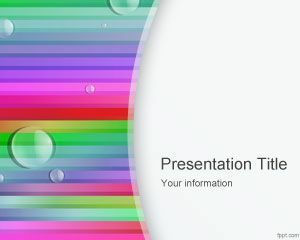 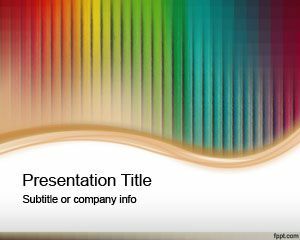 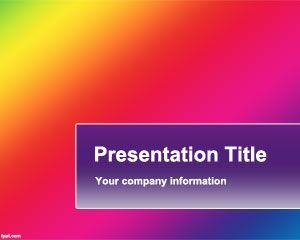 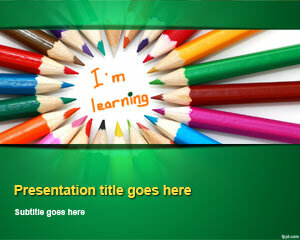 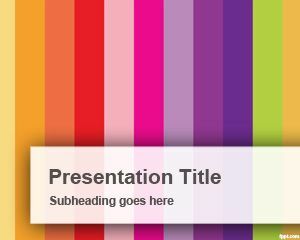 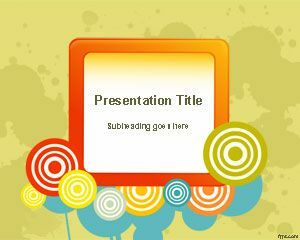 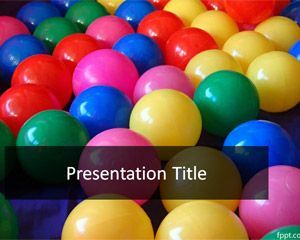 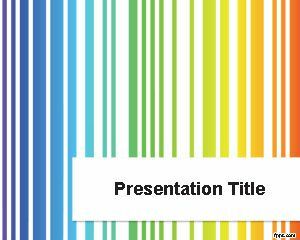 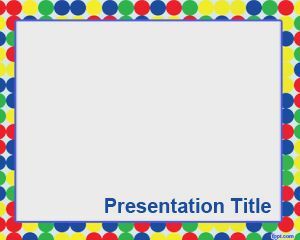 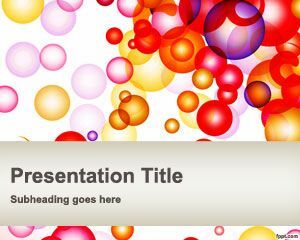 Download free colors PowerPoint templates to give a vivid description.